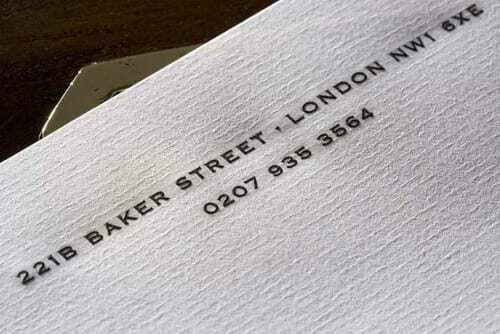 We use the highest quality 150gsm substrate for our wove papers, and 120gsm for our laid papers. This paper is excellent for all general purpose use including handwriting, inkjet printing and the majority of laser printers (please check your printer’s specification). The paper is un-watermarked. This paper is FSC certified – meaning it comes from renewable resources – and the paper production process is carbon neutral. 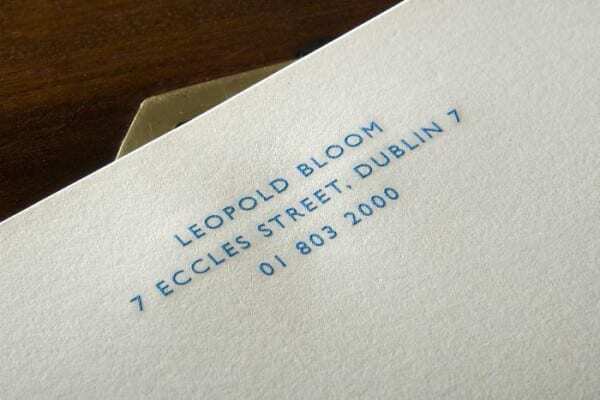 If this is your first order with us for engraved stationery, we will produce an engraved copper plate for you. Please acknowledge this requirement by selecting ‘Yes’ in the ‘Engraved Plate’ box. We will look after the plate for you and you will be able to use it at no cost in all future orders. You can preview typefaces, ink colours and paper colours options by using our Stationery Viewer. When completing the information you would like to appear on your stationery please don't be concerned about the layout. Our design team will create the artwork and you will be able to make any necessary adjustments at the proof stage. We have many different types of print, please select from one of the following. Please press next to continue customizing your order. 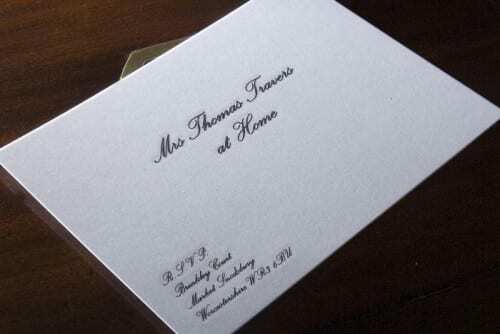 When completing the information you would like to appear on your stationery please don’t be concerned about the layout. Our design team will create the artwork and you will be able to make any necessary adjustments at the proof stage.